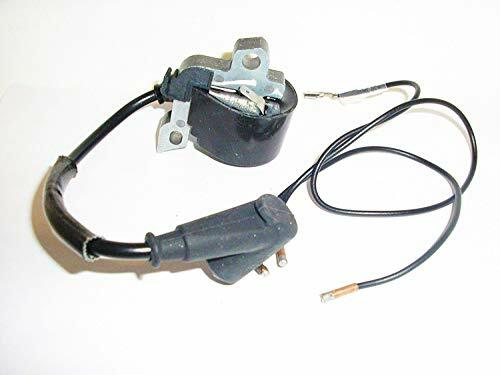 Replace your Stihl Ignition Coil with a quality reproduction that we use in our own shop to bring Stihl chainsaws back to life again! If you have any questions about this product by Lil Red Barn, contact us by completing and submitting the form below. If you are looking for a specif part number, please include it with your message. Poulan 967084701 38cc 2 Stroke Poulan Gas Powered Chainsaw, 16"